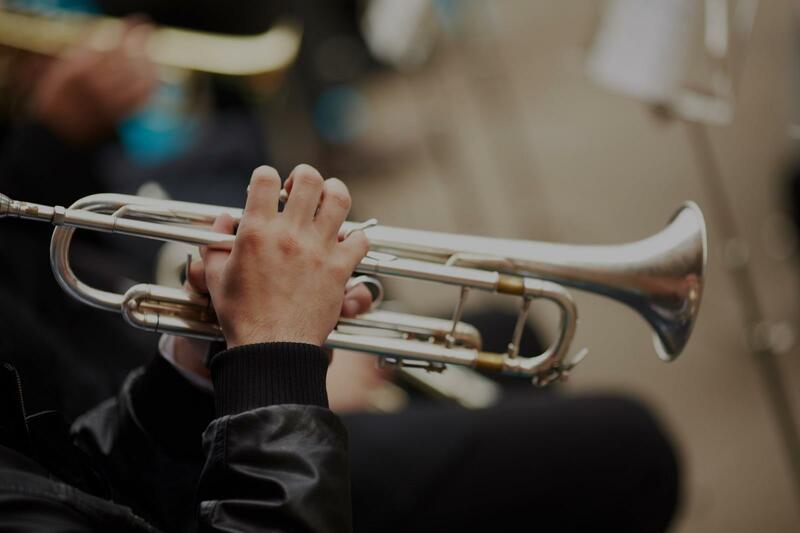 Find the perfect teacher or instructor in Bernal Heights for private trumpet lessons in your home or in their studio. Sewing resources, articles, tutorials, and tips for beginners and beyond. Whether you want to learn to sew by hand or with a sewing machine, we want to help you get up and running! From beginner guides to step-by-step tutorials, our expert sewing teachers are here to offer their advice, insight, and experience, to help you on your sewing journey. Search our sewing articles to find what you need, and if you're looking for something specific, let us know!